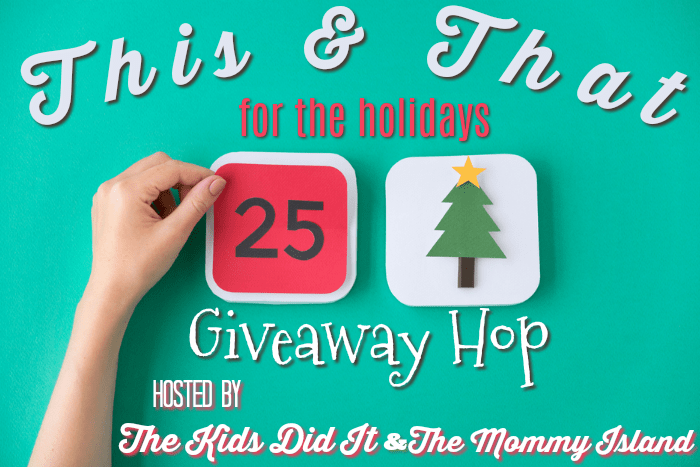 Welcome to the November This and That Giveaway Hop- where you can hop from blog to blog entering to win different prizes! While you’re here, ENTER TO WIN this Gorgeous $127 Roma Designer Necklace! ENTER TO WIN the necklace in the Rafflecopter form below! Also, use the Coupon Code: CINDY20 and get 20% off your purchase at Roma Designer Jewelry! The chain is adjustable too! So you can wear it lots of different ways and adjust to your perfect length! Don’t forget to hop from blog to blog in the linky below to enter prizes on each site! *MyStyleSpot is not responsible for fulfillment of prizes. I need a new necklace & this one is really pretty. I would wear it every day. I need a new necklace & this one is very pretty. I would wear it every day. This necklace would be perfect to wear with my holiday party dresses! I would wear this necklace on a daily basis. I have several nice necklaces I like to change out. I would love to wear this to Thanksgiving dinner! Its so beautiful! I would wear it for holidays coming up! I would wear it when I go out to lunch. I would probably wear this on a date night with my husband. I would wear this necklace everywhere! Cute with dress up and even better with jeans. I would wear this necklace on my get together I throw for Christmas Eve.